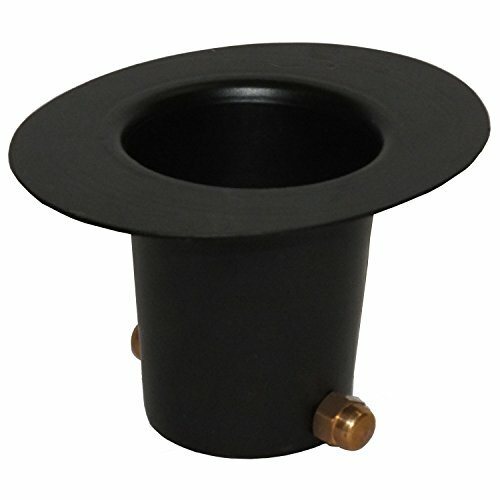 Attach any of our rain chains to the gutter using the gutter installation clip. 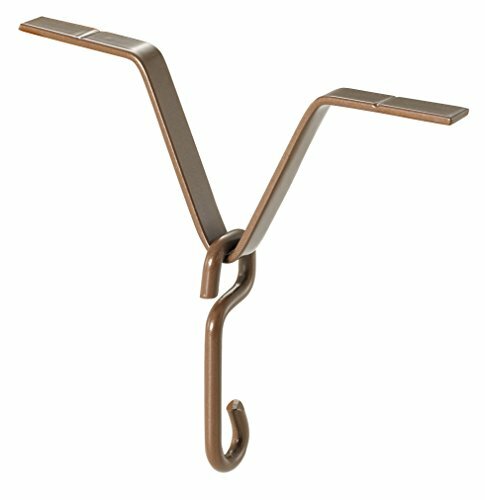 2Piece included; the gutter clip rests in the gutter & the S hook attaches to the rain chain. 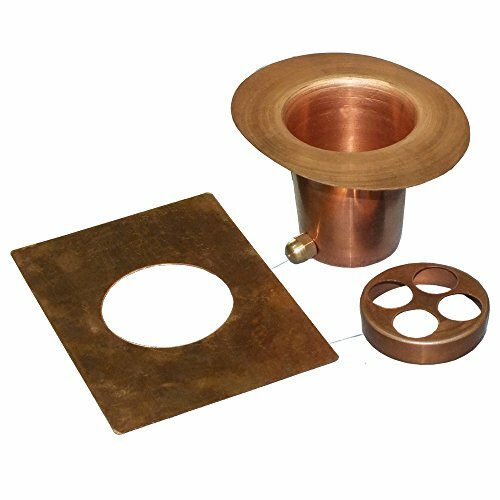 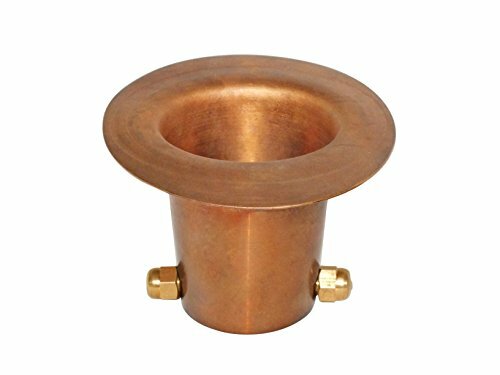 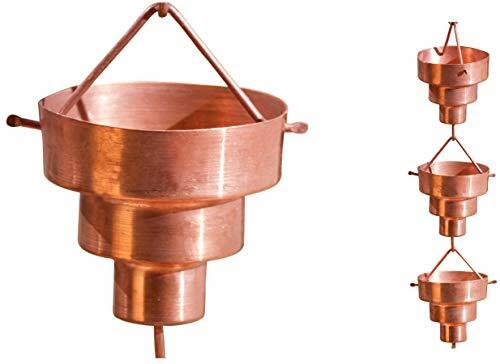 Monarch pure copper gutter adaptor with solid brass nut & bolt measuring 5.5"(L) x 4.25"(W) x 3"(H) with top opening: O 2.50 (inches) & bottom opening: O 2.00 (inches) for installing a rain chain. 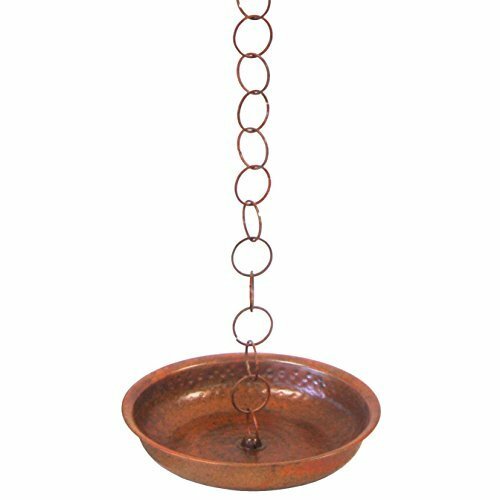 Ancient Graffiti - Rain Chain Receptacle The rain chain receptacle will catch water beneath your rain chain. 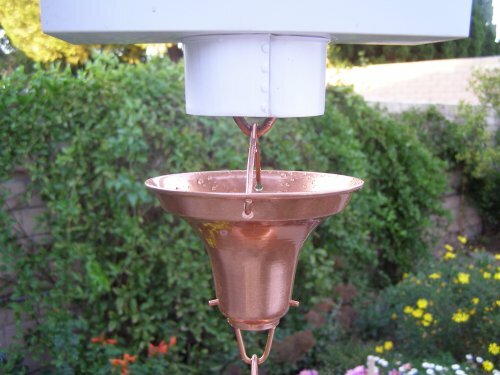 Use it to water your potted plants with fresh rain water. 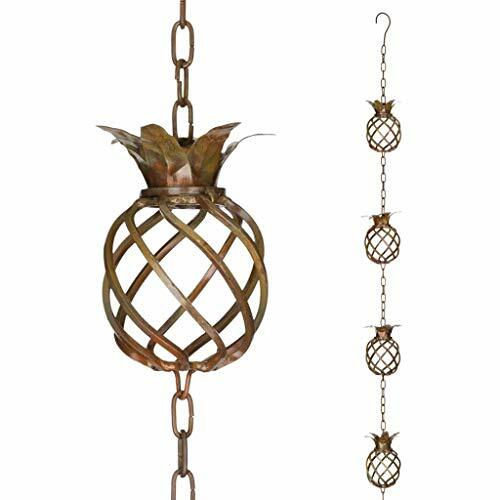 Covered with a protective copperlook coating to complete your rain chain decor. 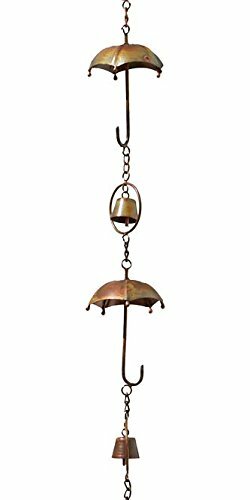 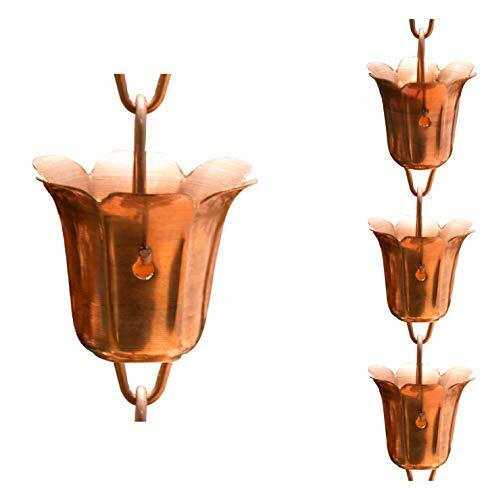 Ancient Graffiti Flamed Copper Umbrella & Bells Rain Chain, 4" x 92" x 4"